We provide creative spaces for children and adults to connect with the world around them through play, art and making. A memory game you craft yourself! A play space is an open space that is led, designed, and built by children and supervised by experienced playworkers. 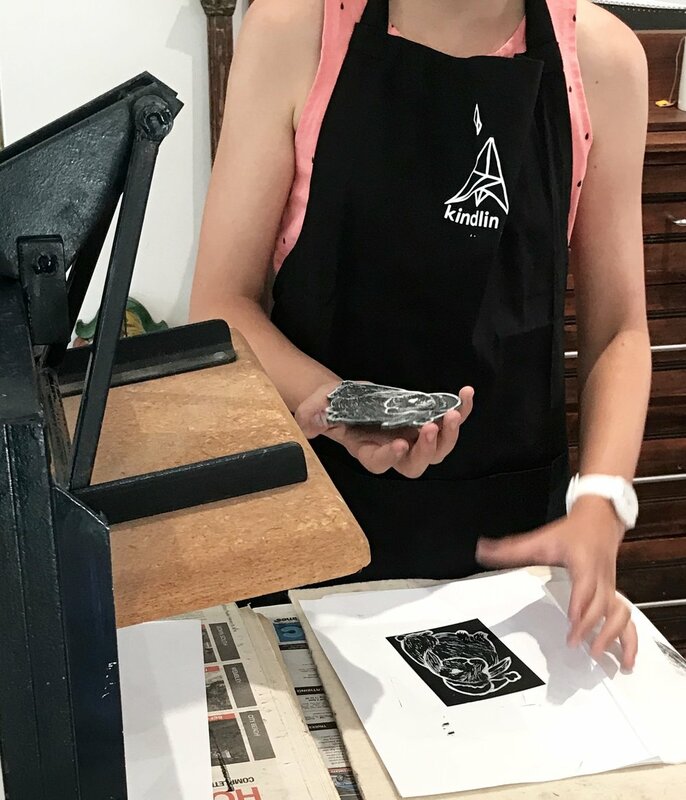 Along with our drop-in sessions, school holiday projects and adult evenings, we'll tailor an arts or making experience that meets your needs and inspires your participants. We provide a range of play--inspired community spaces and engagement activities. We will work with you to meet your community activation needs!